According to the Open Doors international organisation, which serves persecuted Christians worldwide, Kazakstan, along with three other Central Asian states, has been listed as a country where it’s “most dangerous to follow Jesus”. Meanwhile, Astana positions the country as a “model of religious freedom and tolerance”. The Open Doors international organisation, whose activity is to support persecuted Christians worldwide, has made a list of countries where it’s “most dangerous to follow Jesus”. In this list, Kazakhstan is ranked No. 34, near its neighbours – Uzbekistan, Turkmenistan and Tajikistan. The second degree – “high level of persecution” – of three, according to the authors of the survey, is caused by “dictatorial paranoia” in all the four countries of Central Asia. The predominantly Muslim country has around 19 million people. However, representatives of neo-Christian movements encounter such problems as excessive state intervention into the life of church and private lives of the believers. In Kazakhstan, they have an official status of “non-traditional” religions along with some Islamic movements, Krishnaists, and followers of new cults (scientologists, Baha’is, Union of Holy Russia Founding Fathers, etc.). “No religious activities beyond state-run and state-controlled institutions are allowed. It is very common that members of Protestant churches are regarded as followers of an alien sect aiming to depose the government. Hence the need for them to be controlled and eradicated,” the research said. Members of Protestant churches are regarded as followers of an alien sect aiming to depose the government. However, it said that Muslims converting to Christianity experience pressure and occasionally physical violence from families, friends and local community to force them to return to their former faith. Religious freedom is already restricted by the 2011 law on religious activity and the Kazakhstan government is constantly working at increasing its control over the entire society, which means increased surveillance, raids on meetings and arrests. The followers of “non-traditional” Christian communities keep low profile. When asked to comment on the “Open Doors” opinion, the offices of four Protestant associations told they could not do this without giving reasons. Only in one case they have said “you know the situation”. The metropolis of the Russian Orthodox Church office in Kazakhstan said that all officials were away until February 6. — It’s quiet here, but we know that we are under constant control, especially from our administration. In addition to the church, we also see each other in domestic divine services, but now we have to be very careful not to share our opinions with the people we hardly know. However, they can close us at any moment, if necessary. We are ready for that, but will be praying to not let it happen. Other documents also confirm that Kazakhstan violates the freedoms of the religious people, not only Christians. “During the year, 20 individuals were sentenced to prison terms for the peaceful expression of religious beliefs, including a Jehovah’s Witness and members of the Tabligh Jamaat Islamic missionary movement. Government suspicion is aroused particularly by proselytism and criticism of or dissent from official religious policy that meet at least one of the elements of the “systematic, on-going, egregious” standard for designation as a “country of particular concern” under the International Religious Freedom Act (IRFA)”. Finally, in 2018, the Norwegian organisation Forum 18 that monitors rights to the freedom of religion completed its 15-year-long research on the status of religious freedom in Kazakhstan. The findings are very deplorable. There is an increasing number of prisoners of conscience jailed for exercising their freedom of religion, restrictions on freedom of religion for minors, compulsory prior religious censorship, etc. One of the most serious challenges to the freedom of religion in Kazakhstan, according to the Forum 18 research, was the 2011 law on religious activity. However, the ministry of public development of Kazakhstan, renamed in July 2018 from the ministry of religious affairs and civil society, reported to Informburo.kz news agency that they didn’t receive a single complaint about the violations of religious freedom. Norwegian researchers also paid attention to the fact the Kazakhstan disliked discussion of its human rights record. Both special rapporteurs were on country visits in 2014 and 2015, respectively. In Kazakhstan, hundreds of Muslims have been sentenced for the membership in such banned organisations as Hizb-ut-Tahrir and Tabligh Jamaat, for inciting religious hatred and propaganda of extremism and terrorism. However, Astana released the last convicted Christian last year after international pressure. 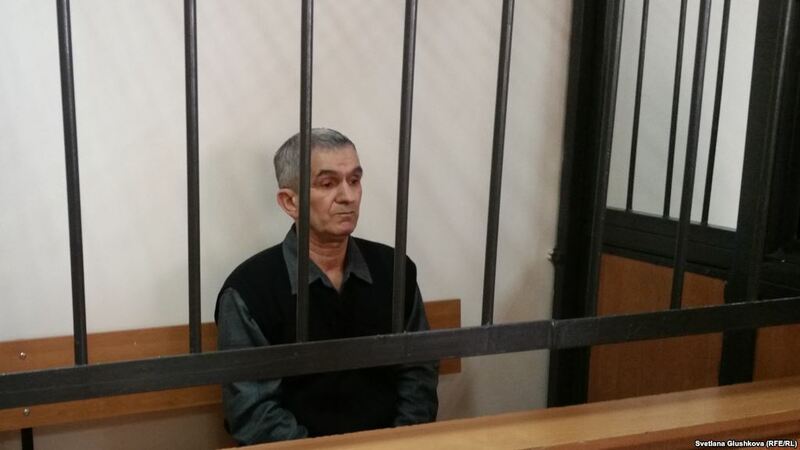 Teimur Akhmedov, a follower of the Jehovah’s Witnesses, sentenced in 2017 for five years for “inciting religious hatred” for his talks on religious topics was finally released. However, administrative cases on absurd charges are regularly initiated against the representatives of Christian movements and even unaffiliated people. 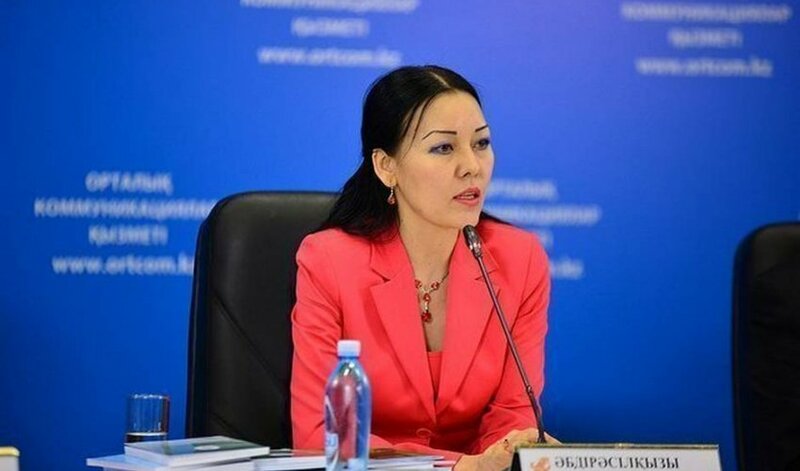 In 2018, in eastern Kazakhstan Zairash Akhmetova was fined for selling a book, Bible Stories, for 1.5 dollars on a free ad website. Earlier, the book had been approved by the state expert review. She was charged with “illegal missionary activity” and was fined for almost 250 dollars. Also, the judge resolved to destroy the book. 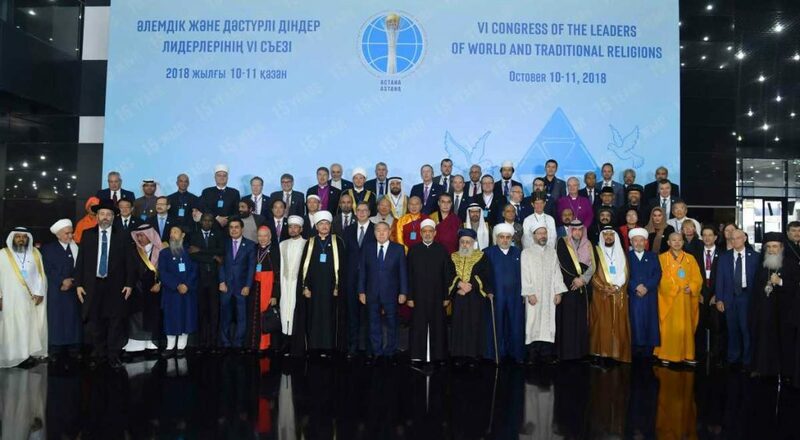 However, Astana tries to hold itself out as a centre of religious tolerance and since 2003 it regularly holds conventions of the leaders of world and traditional religions. As the name can suggest, religions that are not recognised in Kazakhstan don’t take part in the event. Yet another convention was held in Astana last year. In the near future, the Kazakh society will still be prejudiced towards new religious movements due to the devotion of local population to traditional culture and beliefs. 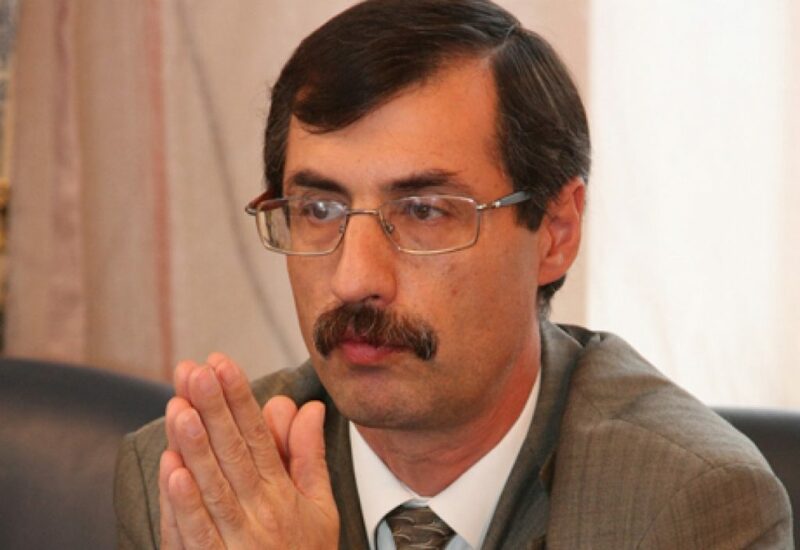 Earlier, Kanagat Nurmukhambetov was the head of the resource centre for the victims of religious movements in West Kazakhstan region, established by the state. He has repeatedly refuted statements that the country could have exercised religious persecution. — We think Kazakhstan is on this list for no reason. Last year, the ministry of public development signed a memorandum of cooperation with the metropolis of the Russian Orthodox Church. Also, Kazakhstan maintains close relationships with Vatican, holds conventions of the leaders of world and traditional religions, and discusses religious issues in the framework of the government’s advisory and consultative office of the council for relations with religious associations. It can be concluded that Kazakhstan has created comfortable conditions for representatives of all religious associations and there are no factors of religious persecution of believers. Inside you can believe in anything, but you cannot express your belief. — As a matter of fact, Kazakhstan bans everything but religious “reservations”, namely stand-alone buildings where people can worship and distribute literature. Everything but inner faith. Inside you can believe in anything, but you cannot express your belief. The religion has been completely stigmatised except perhaps officially recognised religions. The rest is allowed only if controlled by the state. And this process is in progress.